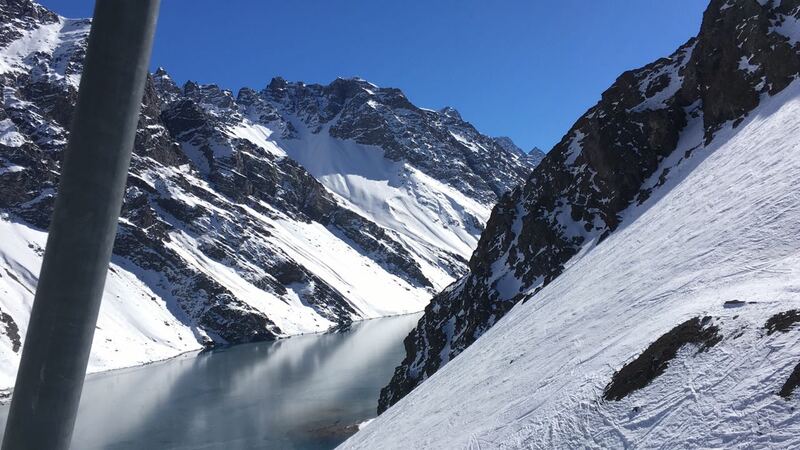 Enjoy the best quality snow during the winter in Portillo, Chile. 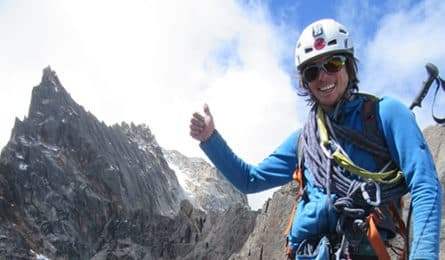 Your mountain guide will be Cristobal, aspirant IFMGA guide. It'll be an unforgettable full day ski tour! Portillo is waiting for you in the heart of the Andes mountain range. It’s the best ski center near Santiago few kilometers from Aconcagua, the highest mountain in America. 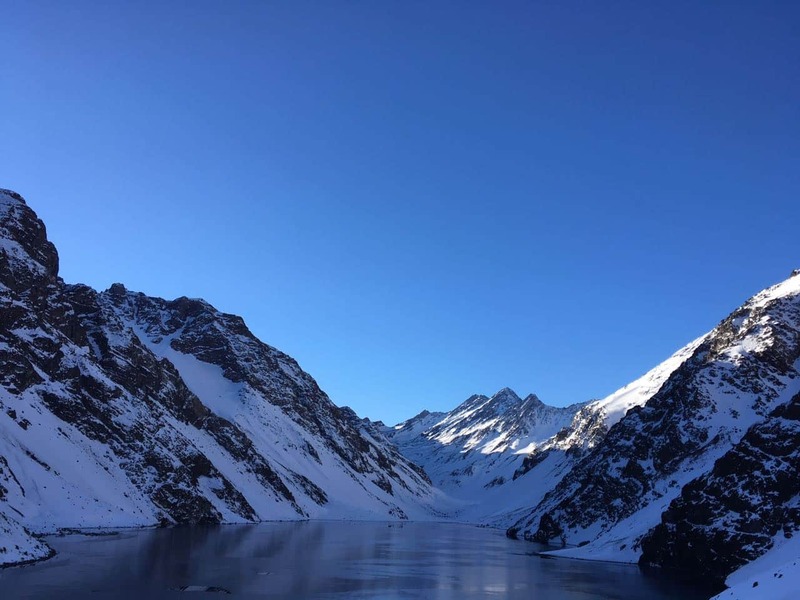 Without a doubt, Portillo is a place you can not miss if you come to Chile! 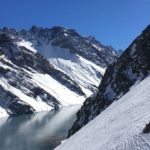 With a privileged geographical location and excellent weather conditions, Portillo offers a really high quality snow throughout the winter. 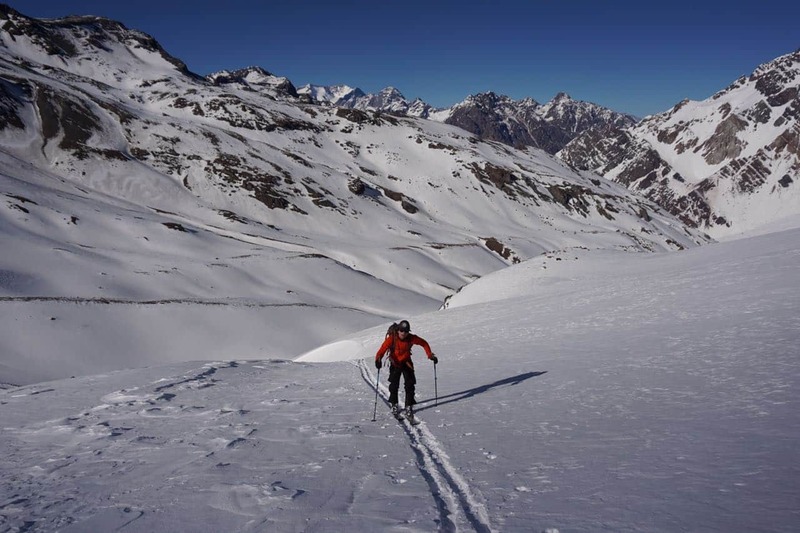 That is why it is one of the perfect landscapes to go off-piste skiing, ice climbing and heliskiing. Today I’d like to propose a full day ski touring program. 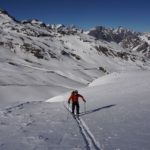 There is a wide variety of summits, couloirs and hills to ski here. 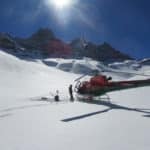 The most classic tracks are the Super C and Super S. Heliski trips are also very popular in this area as well as multi-day ski touring adventures. Actually my brother Juan and I have an agreement with Hotel Portillo. So if you want to stay for several days we can offer you comfortable lodging. 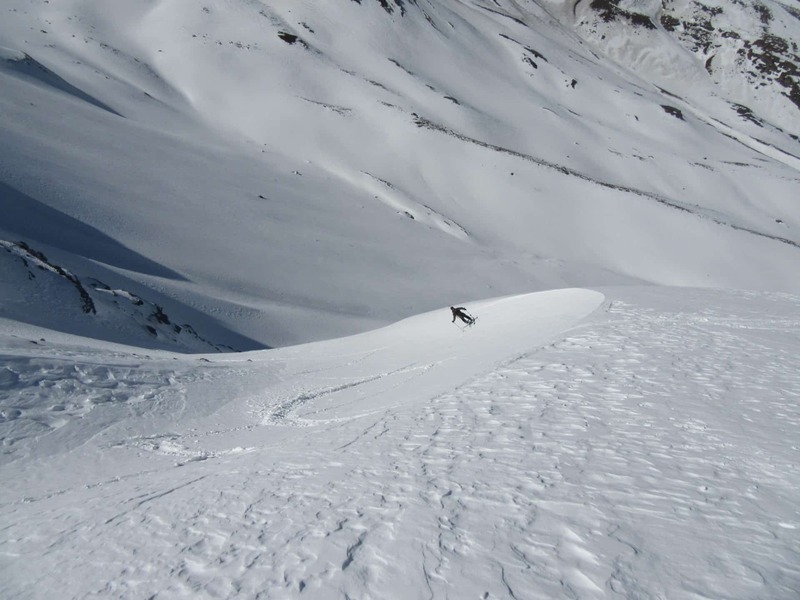 This full day ski tour is specially designed for people with prior experience. It will be also important that you know how to use off-piste equipment (arva, shovel and probe). So please get in touch with me now if you want to come to Portillo this winter and enjoy a superb ski experience! I’ll be waiting for your message! I was born in 1990, and I always been surrounded by mountains, with family and friends in the Andes. I did the first Chilean ascent to Cerro Torre via Ferrari route, four ascents to Mt, Fitz Roy, more than 12 to Torres del Paine and the first alpine traverse of the three towers. I also climbed in the Himalayas, Yosemite, and other Andean countries such as Argentina, Bolivia and Peru. 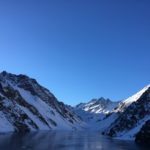 I did the IFMGA/UIAGM aspirant course in 2017 in Bolivia, and completed the AIARE level 2 avalanche training. I work together with my brother Juan (we are the Señoret Brothers). Contact me if you want to discover the most beautiful mountain spots in Chile! to meeting Sebastian. Thank You very much for your help! 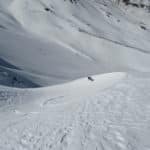 Heliskiing - 6 days - Interm. 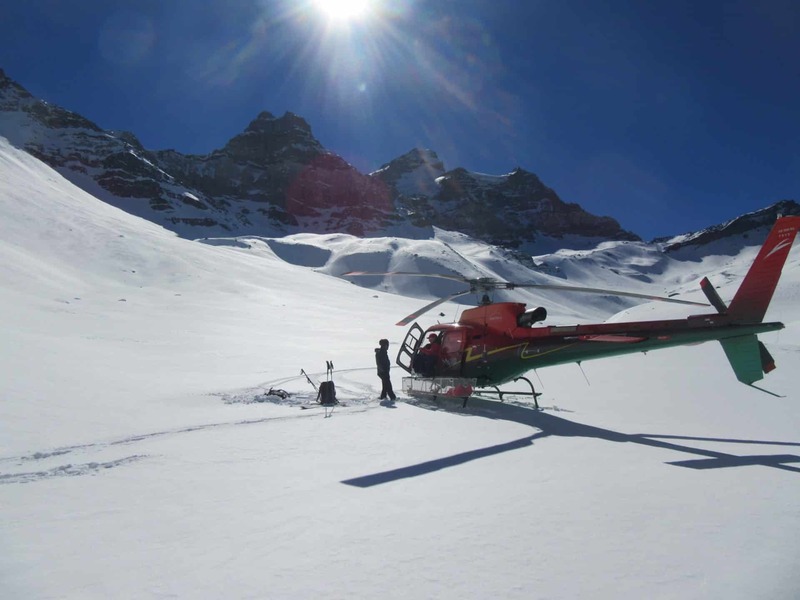 Heliskiing - 8 days - Interm. Heliboarding - 8 days - Interm.